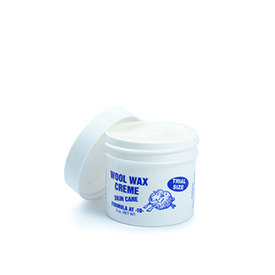 Home / Home & Kitchen / Mill Care / Wool Wax Creme 9 oz. Tired of searching for the ultimate moisturizer for your skin? Well you have found it. 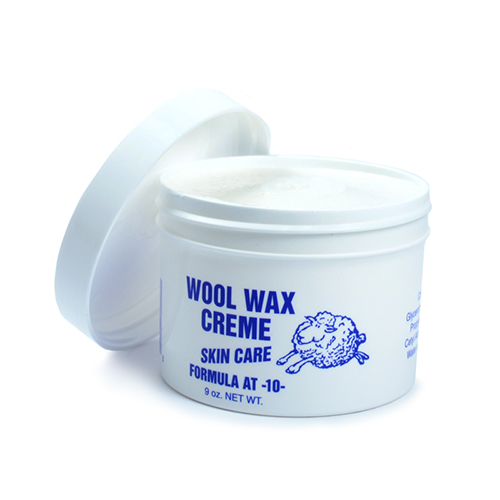 Made from lanolin, this Wool Wax Creme helps prevent chapping and heals rough, dry skin. Non-greasy, hypoallergenic. Provide relief with this heavy-duty skin treatment. Bestseller all year round! Made in U.S.A., comes in a 9 oz. tub. I started to develop eczema & this by far is the best creme that helps with the itchy. Great for sensitive facial skin! My daughter has very sensitive skin on her face, which gets chapped in the summer sun and Ohio winters. A friend recommended we try this product and it is amazing! She now uses it as a daily moisturizer and it prevents the chapping, plus her skin is smooth and soft from the regular use. there is very little fragrance and doesn't leave skin feeling sticky or greasy. I now use it as a general skin cream too. this works on feet especially well! I have been buying Ewe Cream for years. When I use it regularly my feet don't get rough and cracked-- even in winter. I have ordered this product for years. It's great for using on your hands after working in the garden. It also keeps the bottom of your feet from drying out and cracking. Have used it for years. Great for cracked finger tips and knuckles. Also for chapped lips and dry skin. It's not slippery. An excellent product. communication-fantastic, product-excellent My mother-in-law (86) has fingers which crack and are very painful. I ordered this for her in a 2 ounce size to see if it helped her cracked fingers. She absolutely loves it and says it does a spectacular job. Everything about this product is great! I found this product years ago in Kentucky but moved and was not able to locate it again until I found it on Amana Shop's website. This product is not greasy and you don't get that sticky feeling like some lotions. I'm so glad I found this product again! The reason I'm ordering some more is my wife love this and when we were there they gave us a sample she asked for some for Christmas. Thanks GREAT stuff. I absolutely love this product. No other product quite like it -- makes my hands soft and supple, even in the cold, dry winter. It's a winner! This product has been so helpful to my dry skin condition that I have stopped using an ointment previously prescribed by my Doctor. 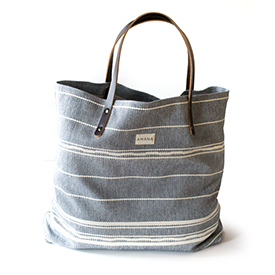 Amana's speedy, accurate order filling is very appreciated, especially their modest shipping rates. An excellent product available through Amana's excellent service. Try it!! Owner Response:Thank you, Jim! So glad this product has helped! While at the Amana Wool shop some years ago, I bought "Wool Wax Creme" for my dry, cracked hands. It was such a good product I have since ordered it repeatedly from Amana on the net. 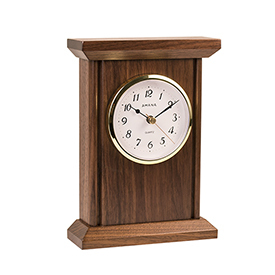 Their service has always been fast, efficient, and the product arrives quickly by UPS. 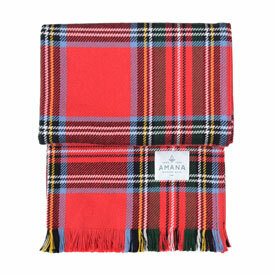 I am really impressed, not only by the product itself, but buy the ease of procurement through the Amana Wool Shop.